One place that I completely forgot to mention during my Brighton posts was Snoopers Paradise. 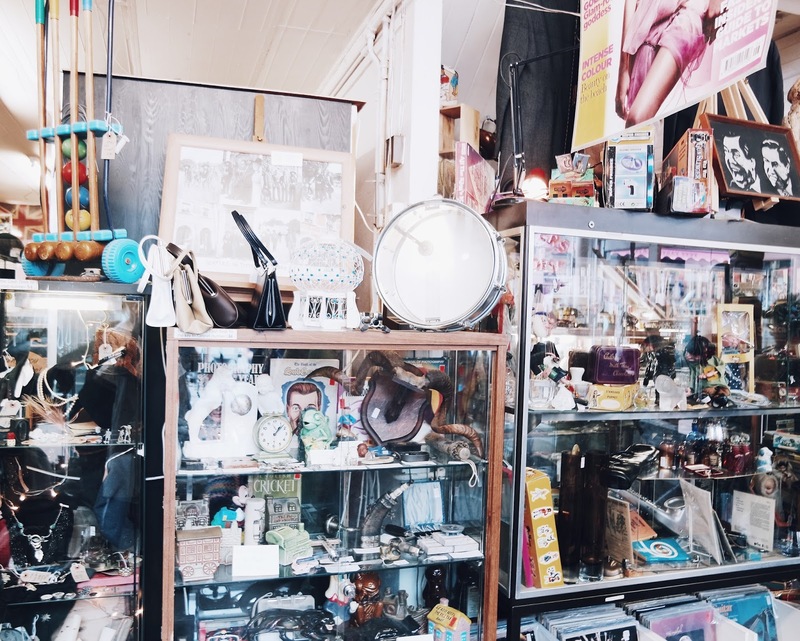 Snoopers Paradise is a vintage store full to the brim with hidden gems - it's a haven! You definitely must be a 'snooper' to go here; it's a maze of everything you could ever imagine, from old photographs and cameras to furniture and clothing, it truly is amazing! When you enter, it is like your transported back in time. 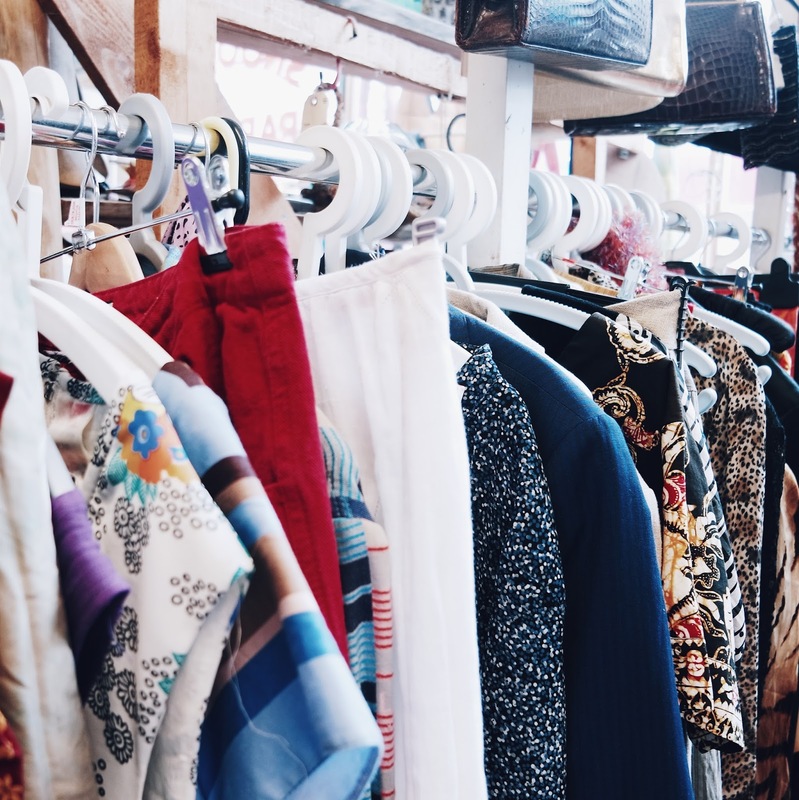 You'll be greeted by wracks of vintage clothing and an overflowing, bizarre space that has something for everyone. My favourite thing about my visit was going in the photobooth! They have an old fashioned photobooth hidden in the centre of the store that captures some lovely black and white photos for you to treasure. Looks like such an amazing store!